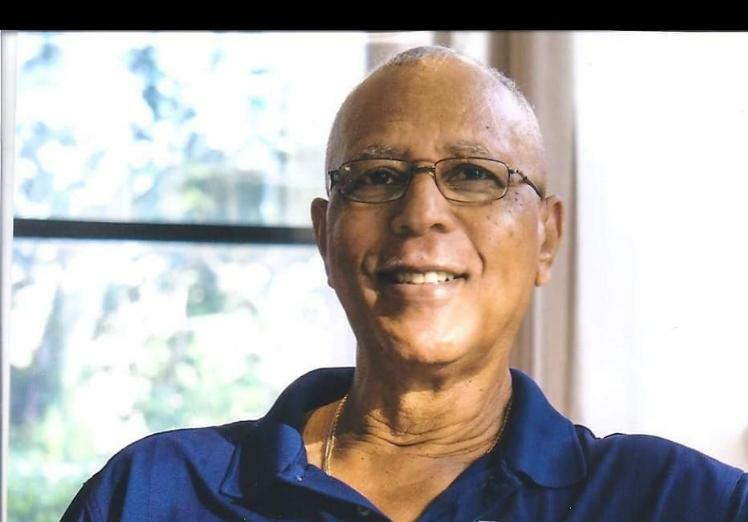 Visitation will be held on Friday March 1, 2019 at The Church of the Ascension at 4950 South Apopka Vineland Road, Orlando, FL 32819 from 6 to 8 pm. The Funeral Service will take place Saturday morning at 11am at the Church of the Ascension. The Burial will take place at Florida National Cemetery at 11am with Military Honors. Our professional and caring staff members are dedicated to working with your family to create a beautiful family experience.